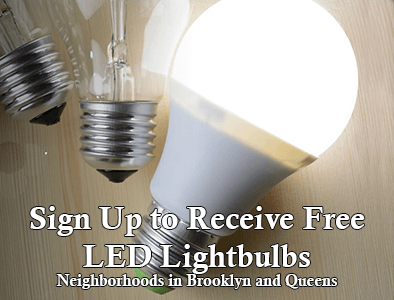 Consolidated Edison Company of New York is offering FREE LED lightbulb installation today—up to a $175 value! The program is open to residents in 1‐4 family households within qualifying neighborhoods in Brooklyn and Queens. See eligible neighborhoods. Save money and make your home more energy efficient by scheduling your free LED lightbulb installation today—up to a $175 value! The program is open to residents in 1‐4 family households within qualifying neighborhoods in Brooklyn and Queens. See eligible neighborhoods. 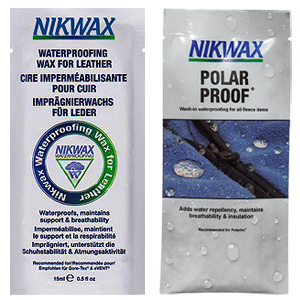 Get FREE Nikwax Waterproofing Wax for Leather and Nikwax Polar Proof Samples – Reminder: You can request Nikwax Samples every 2 months! 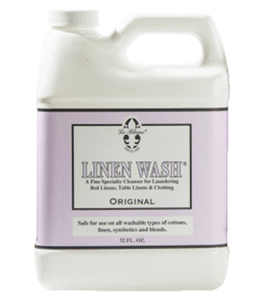 Get FREE Nikwax Waterproofing Wax for Leather Sample – take the quiz. You have to get the questions correct, but you can take the quiz again until you do. Get FREE 50ml pouch of Nikwax Polar Proof Sample – you can also take the quiz on this page to get a FREE 50ml pouch of Nikwax BaseFresh Sample. 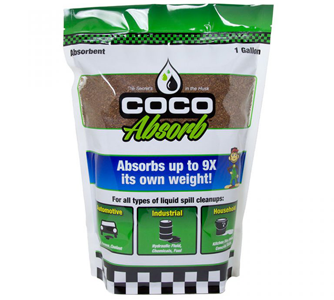 Get a FREE CocoAbsorb Spill Absorbent Sample! – CocoAbsorb™ is a 100% Organic Spill Absorbent ideal for cleaning up all spills in residential, commercial, municipal and industrial applications. 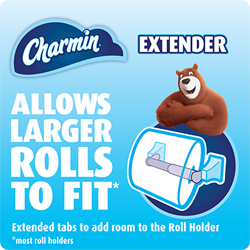 Get a FREE Charmin Toilet Paper Roll Extender! *This offer is still available in case you missed this before. Or to request this offer you can call 1-800-777-1410 to get yours! The entire call is automated, so there’s no need to speak with anyone. Please allow 4-6 weeks for delivery. Get up to 3 free Charmin Mega Roll Extenders per household! 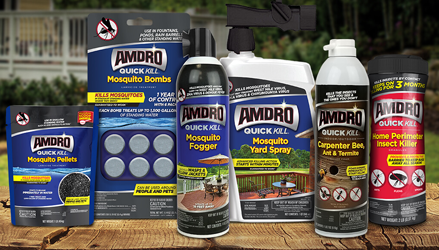 Possibly get a FREE Amdro Insect Quick Kill Product! – Fill out the form. You will be contacted via email from Yard Central if you are selected. 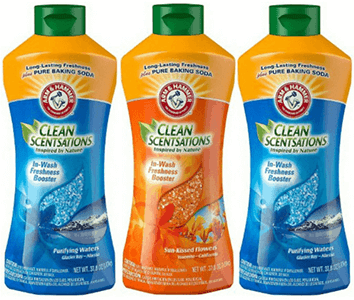 Get a FREE Hippo Sak Tall Kitchen Trash Bag Sample! 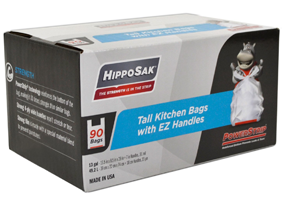 Try a free sample of Hippo Sak® Tall Kitchen Trash Bags for yourself today! Note: This offer is working again. 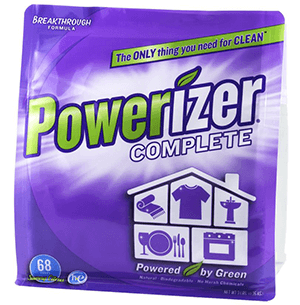 Free Sample includes 2 tall kitchen trash bags. Please allow 6-8 weeks for delivery. Available while supplies last. 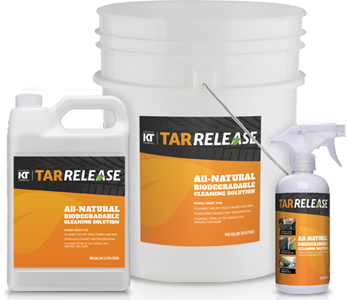 Get a FREE Tar Release Cleaning Product Sample! Fill out the form and they will send you a small sample so you can see for yourself why Tar Release is the Golden Solution.